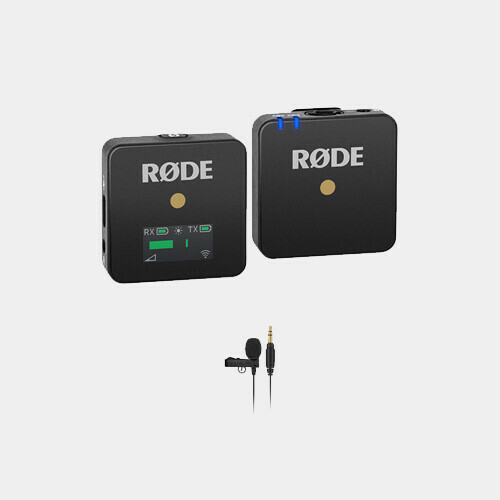 The SM93 is an omnidirectional, subminiature, lavalier electret condenser microphone designed for use in TV broadcasting, theater, and sound reinforcement applications where a visually unobtrusive microphone is desirable. Despite its small size, the 93 microphone element provides full, clear sound comparable to that of much larger microphones. 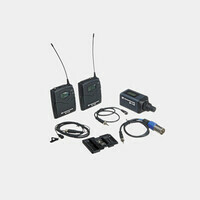 Its frequency response is tailored to body-worn applications, with low-end rolloff and presence rise. Optimum pickup is achieved when the microphone is worn on the user's chest. However, high quality sound can also be obtained when the microphone is worn in the hair, sewn into clothing, or attached to an acoustic instrument such as a guitar. The SM93 is supplied with a sew-on mounting bracket, a mounting block with attached tie bar, and an acoustic windscreen to minimize wind noise in outdoor applications. 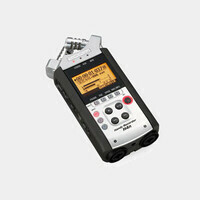 The SM93 is powered by phantom power supplied by broadcast, sound reinforcement/recording equipment, or an external phantom supply. The SM93 operates over an extremely wide voltage range of 11 to 52 Vdc, covering both DIN and IEC phantom power standards.